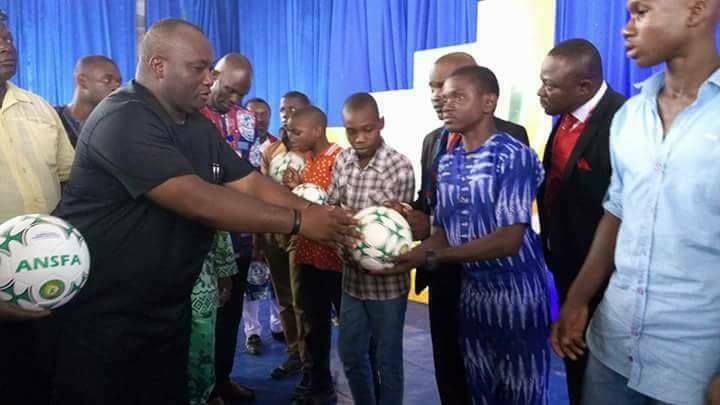 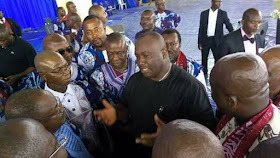 Home / featured post / Photo-News; Ifeanyi Ubah Partners Omega Power Ministries To Develop Young Football Talents. 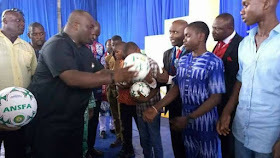 Photo-News; Ifeanyi Ubah Partners Omega Power Ministries To Develop Young Football Talents. 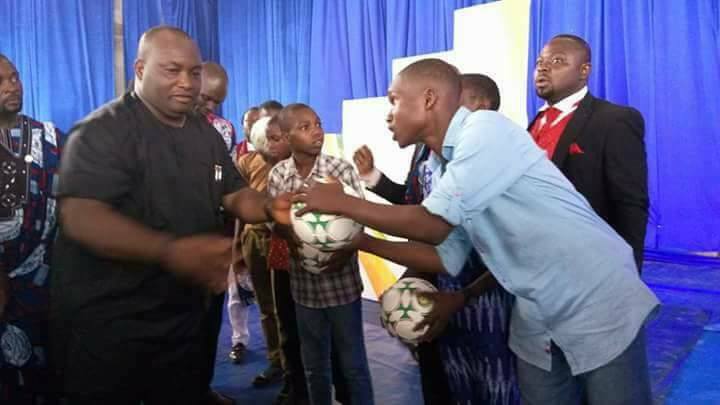 FC Ifeanyi Ubah partners Omega Power Ministries to develop young football talents of 8 to 16 years old in other to harness them and achieve their football dream career.